We are able to offer from stock a full range of T5 & T8 battens and controller attachments. 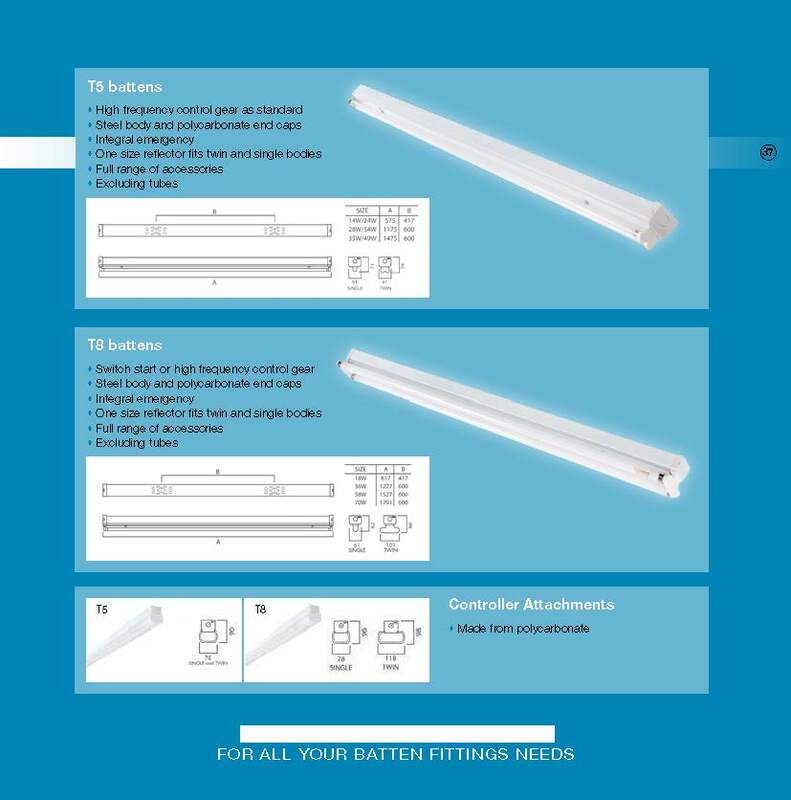 We have over 20 years’ experience in new technologies and we can provide specialist low energy lighting solution using the latest LED technologies making huge savings on your electricity bills, most LED lamps use around 90% less energy than a standard incandescent lamp. © 2017 City Lighting Services All Rights Reserved.